Julie Lizotte always knew that her family had a history of colon cancer. Her paternal grandfather died of the disease. But as a proud and private person, Julie just couldn’t bring herself to have a colonoscopy, even though she works for Southcoast Health as the Director of Non-Clinical Process Improvement and Practice Optimization for Southcoast Physicians Group. Each year for five years, her primary care physician would make her an appointment for the procedure and each year, Julie would cancel. 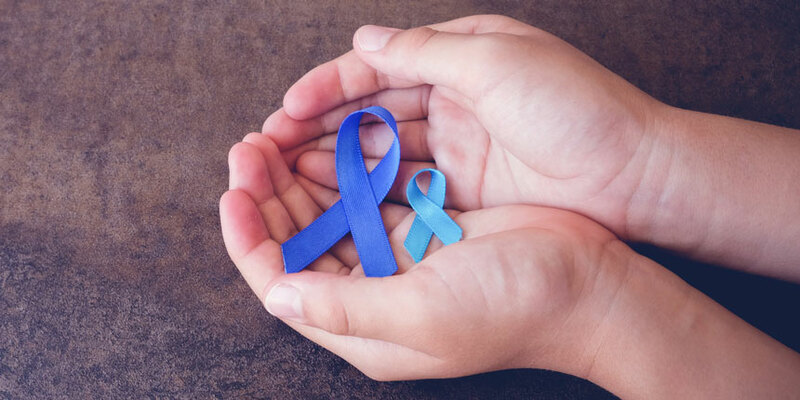 Colorectal cancer is among the most preventable forms of cancer with regular screening through colonoscopy, a procedure recommended for people 45 and older. Julie’s primary care physician, Dr. Tina Charest, once again recommended the procedure in 2016. Rather than just make another appointment that Julie would cancel, however, Dr. Charest asked her patient what worried her about a colonoscopy. Julie talked about the intimate nature of the procedure and her fears about what it would entail. 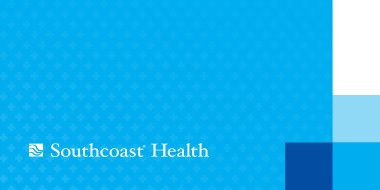 Dr. Charest explained that the screening takes less than hour at any Southcoast location that offers surgical services – Charlton Memorial, St. Luke’s and Tobey hospitals and the Southcoast Surgery Center, in Dartmouth. Patients are sedated, usually remember nothing and return home the same day. The worst discomfort comes the day before, when patients must fast and drink magnesium citrate or other preparation to empty the colon. “I give her so much credit for actually talking to me and trying to find out why I canceled,” Julie said. Julie was already convinced to make that year’s appointment, when a sudden tragedy sealed her resolve. In April 2016, her husband, Peter, was diagnosed with a glioblastoma, which is an aggressive form of cancer that starts in the brain. He died on May 17, leaving her and their two sons grieving and in shock. As a single parent, Julie knew she could take no risks that might leave her boys, then ages 19 and 24, as orphans. After five years of cancellations, Julie kept her colonoscopy appointment, exactly one month after her husband’s death. All she remembers is telling the medical team that she was “totally embarrassed” to be there. The doctor removed three polyps, two of which had a likelihood of developing into cancer. In fact, Dr. Charest told her of a patient who’d developed Stage 4 cancer from that type of polyp. Now Julie has a colonoscopy when her doctor recommends it and worries about friends who refuse to follow her example. “My message is that you don’t want to die from something that is totally preventable,” Lizotte said. Are you at risk for colorectal cancer? Take this risk assessment to find out.